Last weekend, a number of our students travelled to Birmingham to take part in the NACUE Student Enterprise Conference! 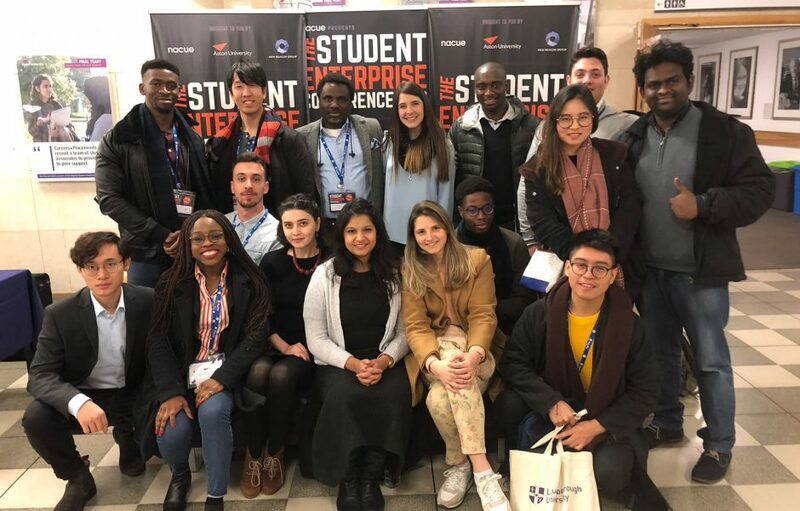 In this blog post, our Student Ambassador, Tanvi, shares her experience of the weekend and the entrepreneurial knowledge she’s learned from the event. Whilst most Londoner’s enjoyed the weekend sun, seventeen Loughborough University London students attended the NACUE Conference at Aston University, Birmingham. It was a packed schedule with multiple sessions covering everything about the start-up landscape. 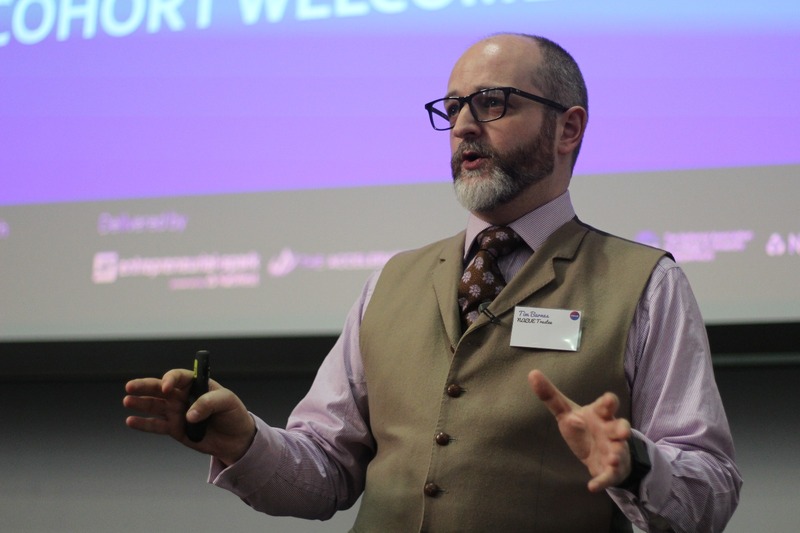 From developing a business idea, to maintaining it with the right team and finding funding, there was lots of new knowledge to learn in these two days. There was motivation, energy, excitement and competitions for all attendees to meet like-minded people and graduate entrepreneurs. Advisors from all over UK like Russell Kallum of Acorn Enterprises, Christopher Norris of CrowdPatch, Shadi Razak of CyNation and many more shared their experiences and knowledge with potential entrepreneurs. It was an interesting experience as most of us networked with other university students, found answers to some of our problems, and learnt about the variety of free software for early start-ups. For me personally, topics I found intriguing and left me thinking like the Introduction to GovTech, How to build a great LinkedIn profile, and How cultural and gender diversity impact the success of small start-ups. I also got to bond more with fellow Loughborough University London students and made friends with colleagues. GovTech inspires ways that technologies can improve the public-sector, primarily in state and local government methods. The UK seems to be the best for entrepreneurs that intend to solve government problems of delivery of public services, or simply to make their processes more efficient. The UK has all the raw materials like Big Data, security, talent and funding along with the close proximity to customers for any such venture. It is an emerging area wherein the UK government is willing to buy more from SMEs (with the government aim of spending £1 in every £3 by 2022). The sector has enormous potential and lots of venture capital funds are looking to develop dedicated allocations in this space. Some of the early stage supporters are TheRainClouds, public.io, CivTech Forum and many more. Techies from the world of Big Data, Speech Recognition, Machine Translation, Deep Learning, Robotics etc. can emerge as first-movers to disrupt this space. Thank you LSU London, Ben Cole and Timothy Barnes for providing support to attend the conference. For prospective/interested students, check out The GovTech Academy or contact Timothy Barnes. Thank you Tanvi for your great blog post. If you’re interested in finding out about the enterprise opportunities available for our students, please take a look at our website.